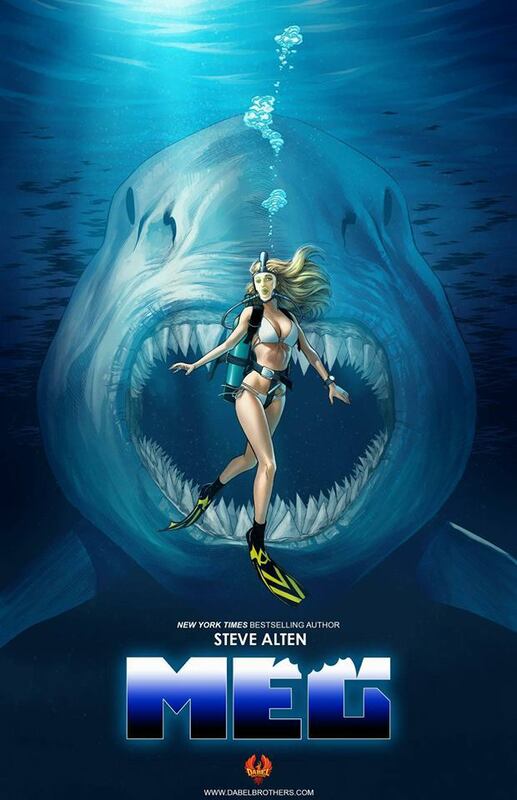 Ever since Jaws caused moviegoers to be afraid of going back into the water in 1975, the concept of rampaging sharks has been a staple in the horror, thriller and science fiction genres, often blurring the lines between them. And while the topic of today’s discussion isn’t nearly as over the top as the likes of Sharknado, Sharktopus and Ghost Shark, it sure has been generating its share of online buzz as of late. We are, of course, talking about The Meg. 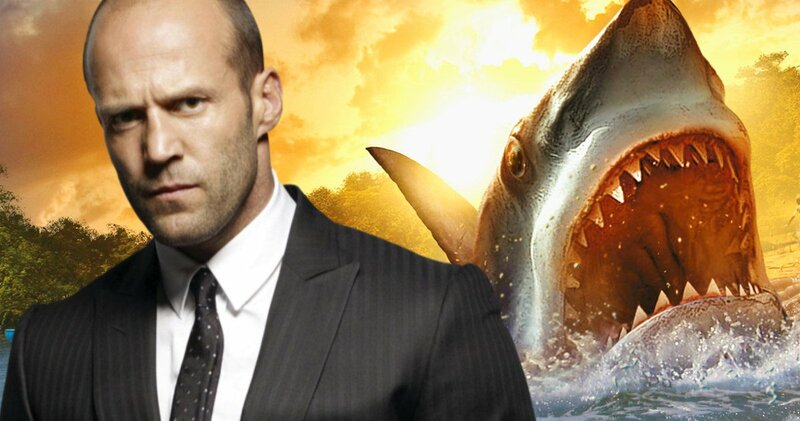 Truth be told, I’ve been quite surprised as to the waves the feature film starring Jason Statham has been making, but there is that longtime love affair that audiences have had with sharks that I just spoke of. And while you all continue waiting for a trailer to drop, we’ve at least had teaser images and the like to help tide us over. Now, I don’t mean to to get sidetracked, but, as a child, I was one to collect various comic book adaptations and novelizations of the movies that I enjoyed. Not only was it because I loved to read, but also because the wait for a movie to arrive on home video was much longer than it is today. Yes, I grew up in the VHS era, possibly causing some of you to wonder how I endured such primitive times. Well, these days, this practice isn’t quite as common, but it looks as though The Meg is getting in on the act, thus allowing fans to digest the material in a variety of ways. Actually, it’s not a bad idea, as this is how you create diehards. Coming to us by way of Dabel Brothers Publishing, the first issue of the comic book is due out in March, and will adapt Steve Alten’s 1997 novel as opposed to the Statham flick. Either way, this is probably something worth checking out and for now, the cover art can be viewed above. When it comes to the movie known as The Meg, however, that’ll arrive in theaters on August 10.